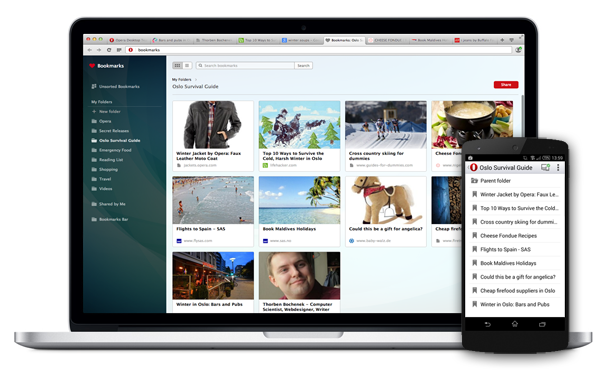 Today, Opera 28 reached beta quality and is ready for wider testing and feedback. 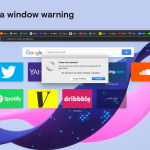 Opera beta 28 includes a number of interesting improvements, particularly regarding bookmarks. For example, you can now sync your bookmarks between computers and/or Android phones, and get bookmark suggestions when you type in the address field. We made some nice Mac changes, such as significantly smaller installation packages and better integration with MacOS 10.10 (Yosemite). 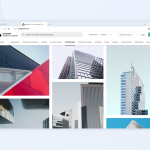 In addition, we refreshed our bundled themes and updated Chromium to version 41.0.2272.35 for even better website compatibility. 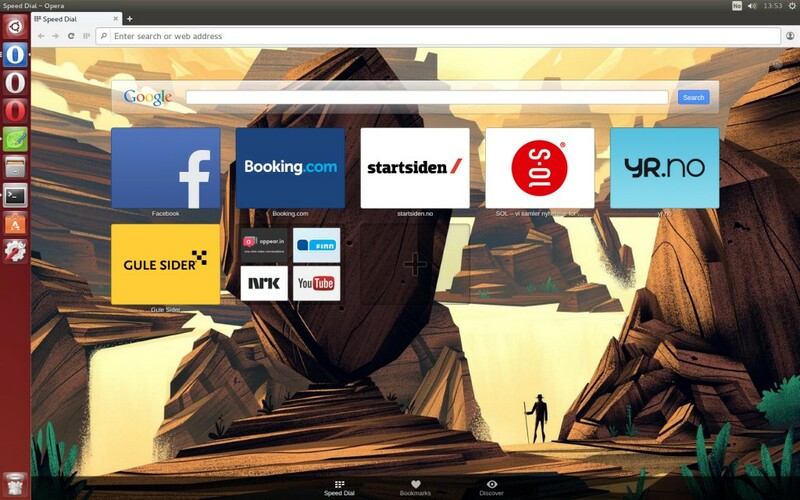 You can share your bookmarks between multiple devices: any computer running Opera beta 28 or phones with Opera for Android beta 28. We have been working on this feature for some time in our developer channel. Today, the quality has earned the feature a “beta” label. If you want to try syncing, click on the Opera account button (to the right of the address field) and sign into your Opera account. Do this on all your devices and you’ll see your bookmarks everywhere! We also made some small improvements to the bookmark manager. One frequent request was to incorporate bookmarks into the search suggestions in the combined search and address bar. We are glad to announce that this has now been implemented. Look for the heart icon next to suggested pages. 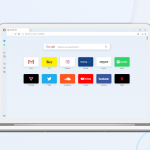 Opera beta 28 includes an update to the bundled themes, so you can have a fresh, new look for your start page. Check out the new themes and see if you can’t find one you like. If you have any thoughts and feedback on these new updates, please let us know in the comments section below. The full list of fixes is available in the changelog.